Concrete’s value as a building material is quite well known. Its strength and versatility are second to none in so many situations. However, have you considered the many ways that you can create fabulous and unique décor statements using concrete? To clarify, we are not talking about dull grey concrete blocks. Concrete has advanced to a decorative medium that will add a sophisticated and contemporary look to your home. Various aggregates, pigments, and finishes are available. When custom blended to enhance your décor, the concrete pieces added to your home will surpass all other mediums at a fraction of the cost. Here, at Concrete Crib, we create high-quality custom designs. Our polished concrete rivals marble and there is almost no end to the design possibilities created by our interior design specialists. Here are just a few examples of concrete’s usefulness in design work. Our sinks are so functional and used so often that we sometimes do not notice them. 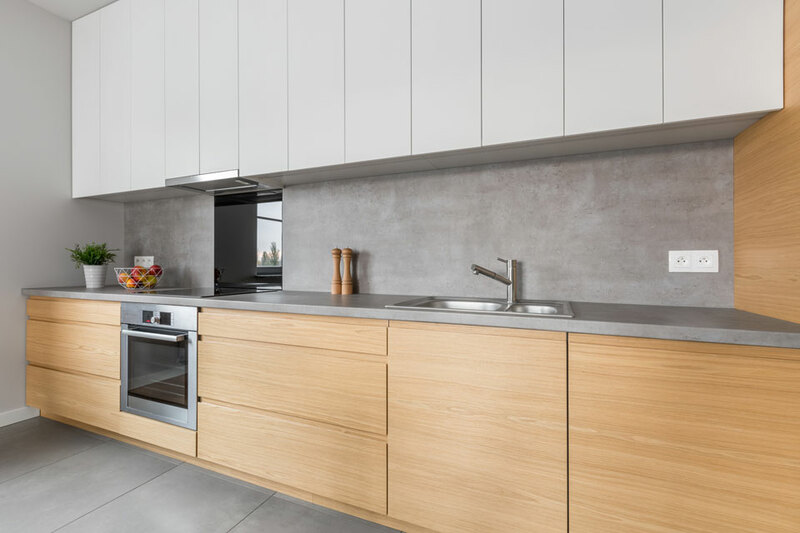 If you would like to give your kitchen or bath an amazingly beautiful statement piece, consider adding a polished concrete sink. 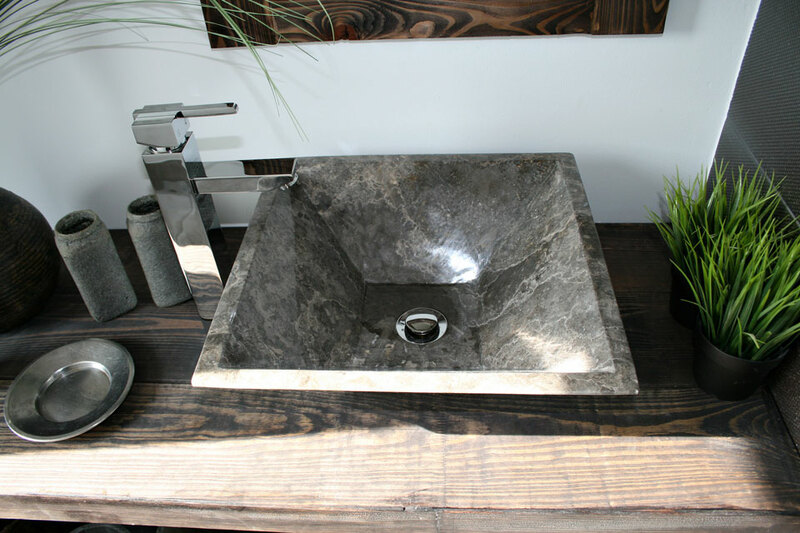 Depending on your interior design scheme, you may consider adding pigments or aggregates to give your concrete sink a one-of-a-kind look. Whether you are adding drama to a grand entry or creating a laid-back feel in an alfresco area, concrete fountains and water features are a popular and stunning addition. Using customized concrete, you can add unique touches which will enhance your home for years to come. The bench top is often the unsung workhorse of the home. They are needed and used every day which is why a bench top made of concrete is an ideal addition to your workspace. You can achieve many looks with our custom concrete bench tops. They are made individually to complement nearly every décor style. If you would like a unique floor with a brilliant sheen, a concrete floor may be perfect for your home. Our custom-blended concrete is durable and handles heavy traffic areas. We polish the concrete to give you the shine you like without the hassle of waxing or buffing your floor. The easy-care surface means you can spend your time enjoying your concrete floor and not cleaning it. 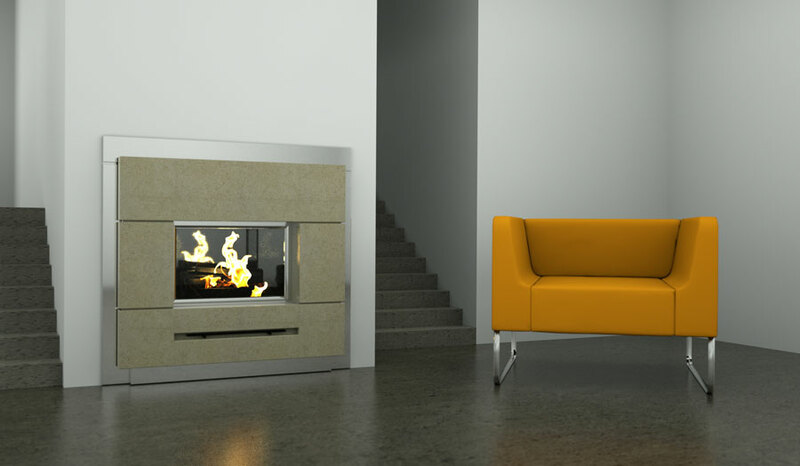 Concrete is quickly becoming a leader in materials used for custom fireplaces. We can pour your fireplace mantel and surround to enhance your unique style and fit your home perfectly. Your new concrete pool will be the delight of your neighbourhood. We can help create your vision for a show-stopping pool and surround. Aggregates that glow in the dark create an elegant and enthralling pool and alfresco design. As you can see, designing with concrete has virtually no limits. Indoors or out, concrete can elevate your home to new heights of style and elegance. All while being cost-effective. The design professionals at Concrete Crib can walk you through the process of adding decorative concrete to your home.